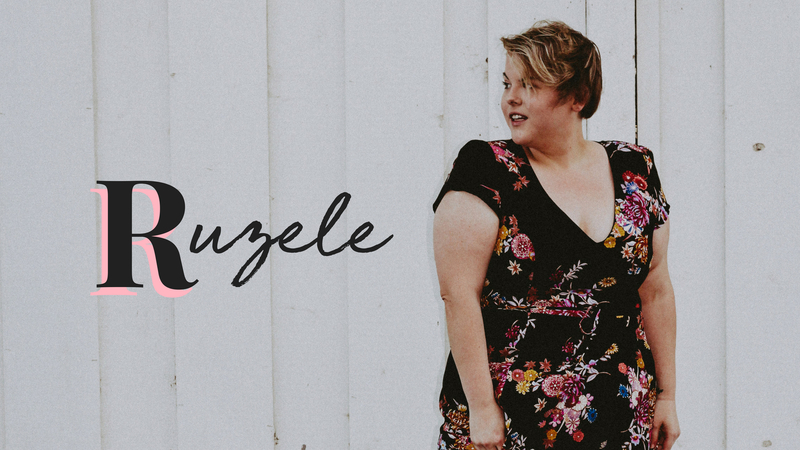 My name is Ruzele, and even though I want to change my body, I love it for how it is in this moment. May 25, 2016 Categories England 2016, Travel, Weigh In, Weightloss1 Comment on Weigh In Week 21, Back On Track! Continue reading ➞ Weigh In Week 21, Back On Track!